Inspired by Odigo's article about Hyogo, I wanted to share one of my favourite places in the prefecture: Ako city. 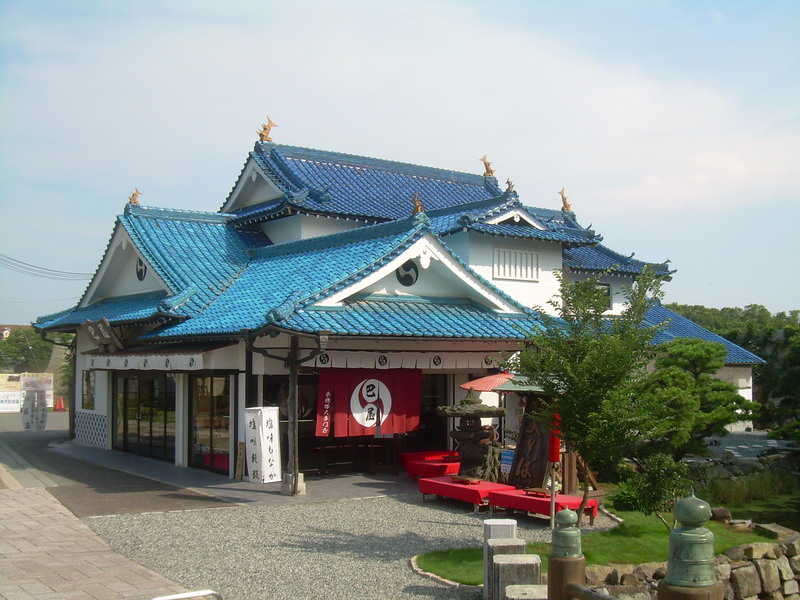 Next to the sea and not far from Himeji, this is the hometown of the famous 47 ronin! 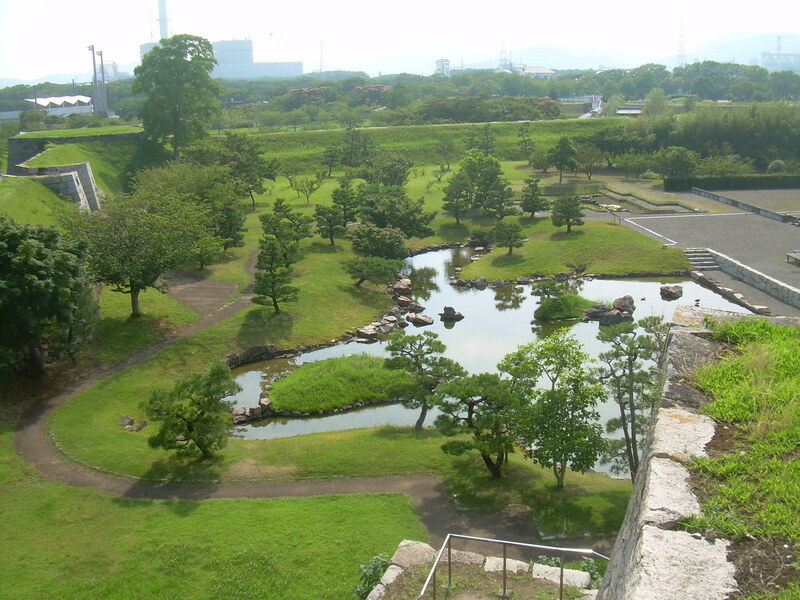 Little is left of Ako Castle, only a few walls, moats and elevated platforms where the old buildings used to be. 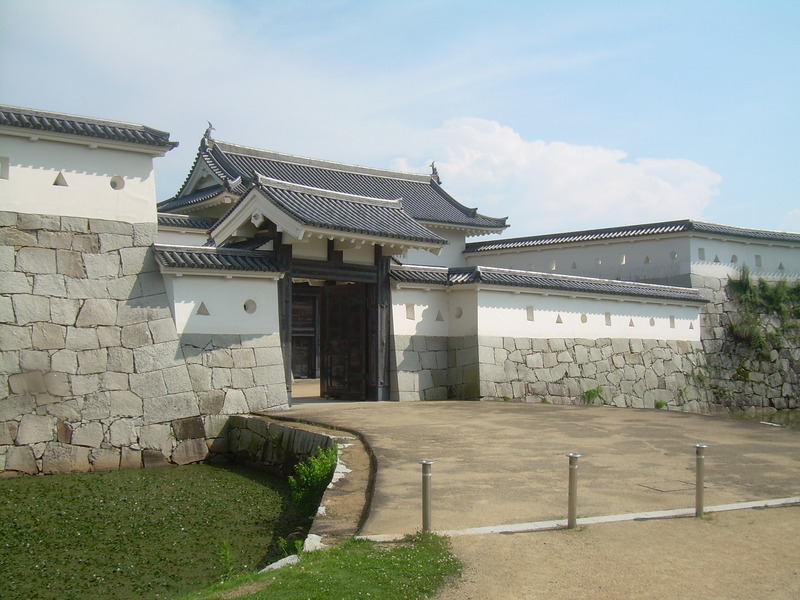 Ako Castle’s main keep was never fully built because the shogun never gave them permission to complete it. When I was there, a guide showed me around. In March of 1701, two retainers, Mitsutaka and Sanpei, travelled the journey from Edo (today Tokyo) to Ako in less than 5 days, a journey that would usually take around two weeks, to bring back news of Asano’s fate to the samurai of Ako. Asano Naganori was the lord of Ako Domain, a small area in western Japan. Alongside Lord Kamei of Tsuwano, he’d been given the honour to arrange a reception for the envoys of the Emperor at Edo Castle. As expected, such an event had many rules and expectations and Kira Yoshinaka, a powerful court official, was to instruct them on the proper etiquette. Word has it that Kira became upset with them, either because they wouldn’t offer bribes or sufficient presents (the presents were seen as a payment for the lessons), because Kira was simply arrogant by nature or because Asano wasn’t familiar with the Shogunate court ettiquette and failed to show the appropriate level of correctness. Either way, offence was taken. A small garden seen from the castle’s main keep rock base. Lord Kamei was angered by the way Kira treated them and prepared to kill Kira to avenge the insults, luckily his counsellors avoided this by giving Kira a large bribe and from then on Kamei was treated well. Asano didn’t follow the same fate and when Kira insulted him once again (he called him a “country boor with no manners”), this time at the Edo palace, Asano lost his temper and attacked him. To draw a weapon within the castle was a great breach of etiquette and Asano was sentenced to death by his own hand that same day. This started a chain of events that led to the most famous vendetta in Japanese history — the story of the 47 ronin (masterless samurai). 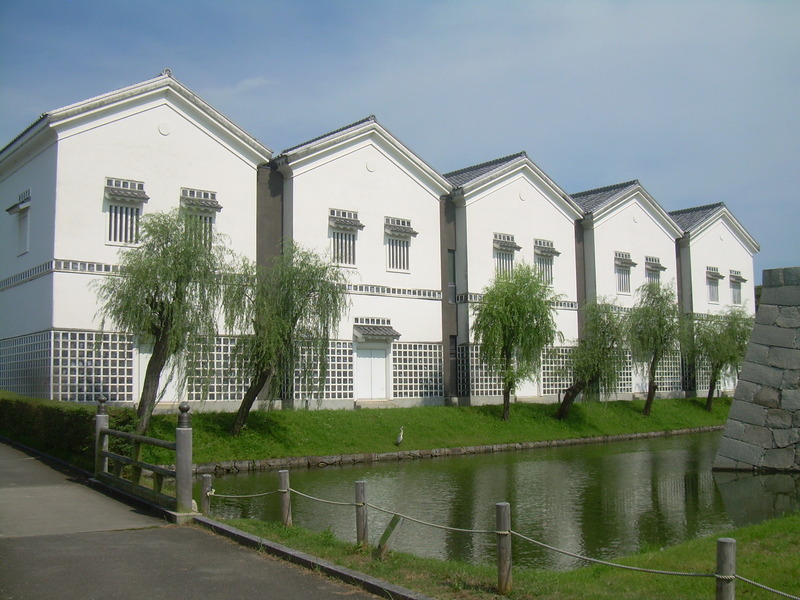 Inside these beautiful buildings is the town’s local museum, it talks about salt and the 47 ronin, with some interesting large models of the old waterworks system and large sized boats. With no master, the 300 or so samurai of the Ako domain had no work. Being disgraced because of their lord’s actions, they couldn’t find another lord to serve. Because they hadn’t revenged their lord’s death they were often treated harshly or looked down upon by other samurais. An anecdote mentions that one day Oishi, who would later be the leader of the ronin, was drunk and fell over on the side of a street in Kyoto. A man from Satsuma (western Kagoshima prefecture) insulted his lack of courage at avenging his master and spat on him. 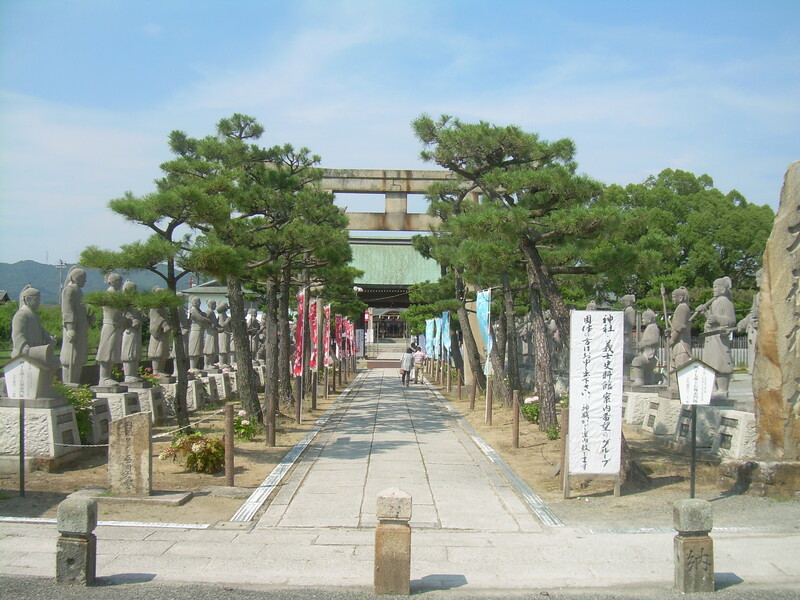 At Oishi Shrine you’ll meet the stone statues of the 47 ronin. The shogunate couldn’t honour the warriors by deifying their spirits but a small, secret shrine within the castle grounds may have existed before Oishi Shrine was officially established in 1912. Oishi soon after decided it was time to take action. He divorced his wife so no harm would come to her but his older son wanted to stay with him and fight. Oishi hadn’t been wasting his time drinking in Kyoto; he was waiting for Kira to let his guard down. During this time, some of the other ronin had taken up roles as workmen and merchants and gained access to Kira’s house, studying the layout of the place. One of them even married the builder’s daughter so he could get his hands on the plans of the house. Others had been gathering weapons. Two years after the death of their lord, the ronin gathered in Edo, only 47 out of the 300, and set their plan in motion. In front of Banshu-Ako Station there is a long road leading straight to the castle and other sites. 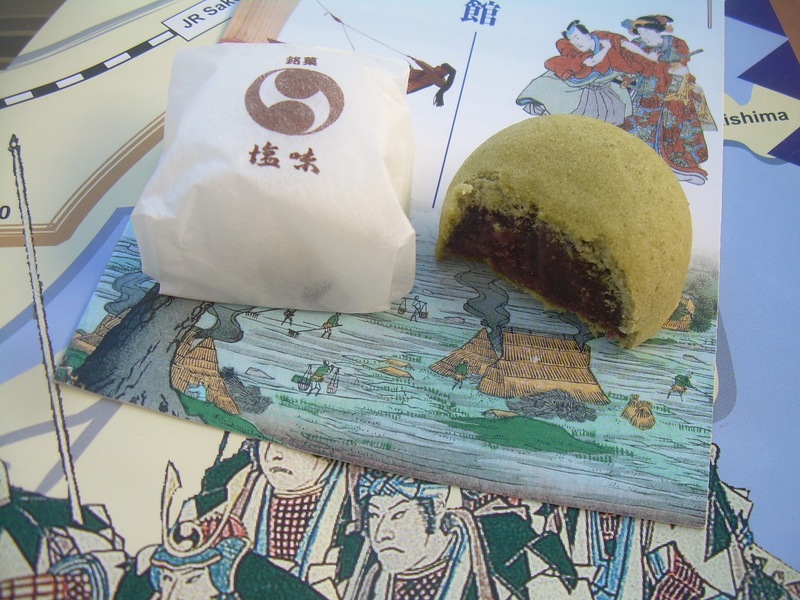 Right before the bridge to enter the castle grounds you can stop at this restaurant and buy shiomi manju, the town’s speciality, made with salt of the area. Their lord’s head was buried in Sengakuji Temple, so after Kira’s death they also took his head there and turned themselves in. The shogunate didn’t really know what to do at this point; murder was against their imposed regulations but the ronin had acted as a samurai should by avenging their lord’s death. In the end, 46 of them were sentenced to honourably commit seppuku instead of being executed as criminals. The last one had left to Ako to give news of the revenge, when he returned he was pardoned and he lived a long life, being buried together with his comrades after he died at 87 years old. The man from Satsuma who had spat on Oishi during his time in Kyoto came to visit their graves. He apologised for his behaviour and also killed himself, he was buried next to the ronin. The revenge of the ronin cleared the name of the other samurai that had worked under Asano and they were soon able to find jobs. 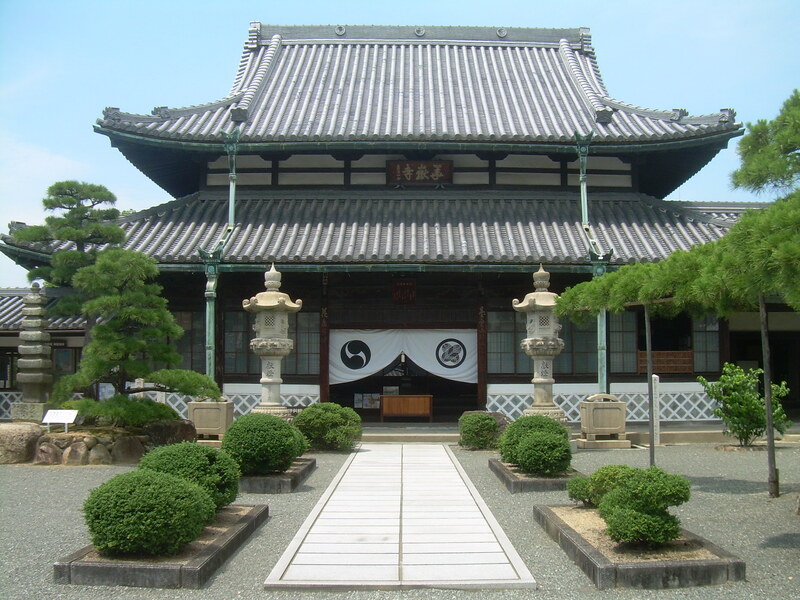 Kagakuji, the Asano family temple, is on the way to the castle from Banshu-Ako Station. To many, the actions of these loyal retainers are a prime example of samurai virtue. However, many others disagree; a samurai should avenge their master right after his death. What if Kira had died of an illness or accident during their wait? Oishi is said to have been too focused on success rather than cleaning his lord’s name. What do you think? Ever Wanted to be the Eighth Samurai or the 48th Ronin? Go to Toei Eigamura for Your Chance! A STORY offers you handmade wrist watches and accessories. Shibuya 109 is a women's fashion mall and a true landmark of the Shibuya area. Its brother, the 109 Men's mall, is located just on the other side of the street.